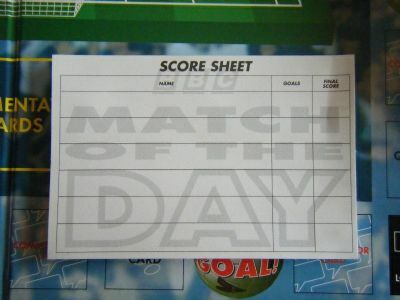 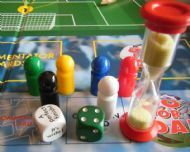 A football quiz question and answer board game spun off from the TV programme. 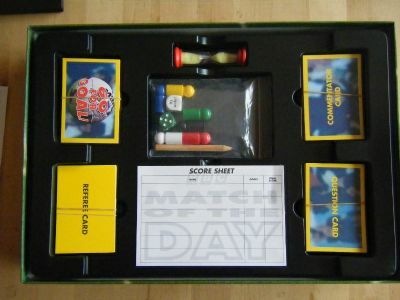 Nothing particular of note in this game. 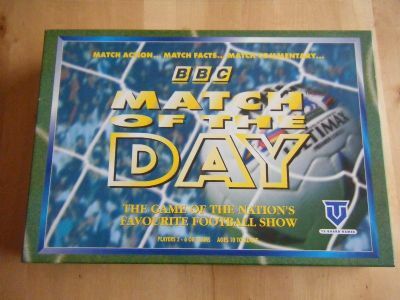 The MOTD logo of the time. 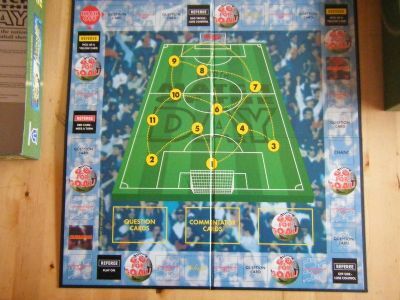 Nicely designed board with card holder spaces at the bottom and various routes to goal.